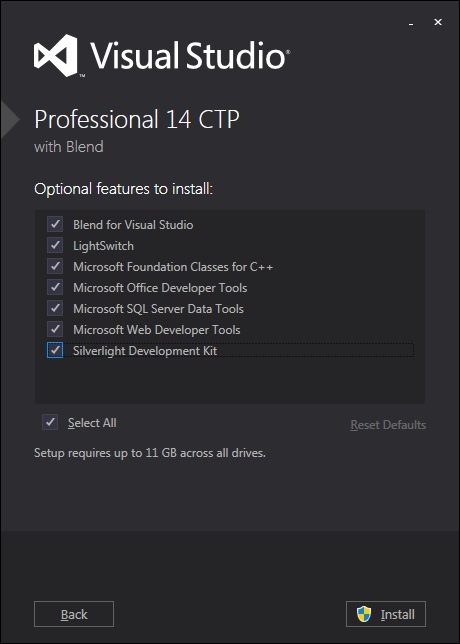 Visual Studio 2014 or Visual Studio “14” is already here but the release is still CTP. 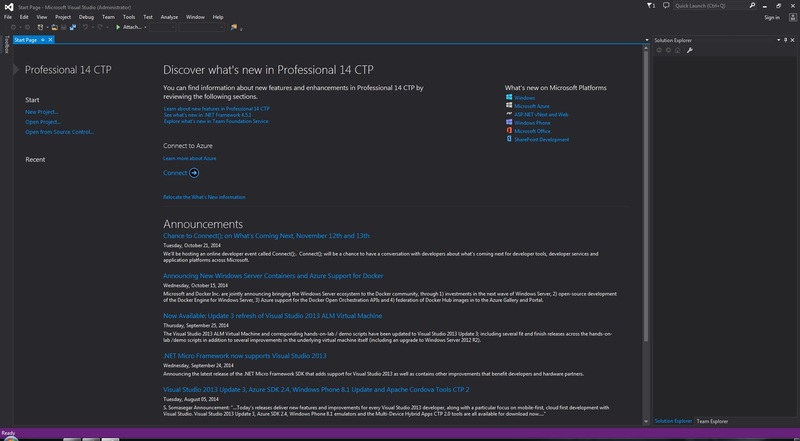 CTP stands for “Community Technology Previews”. 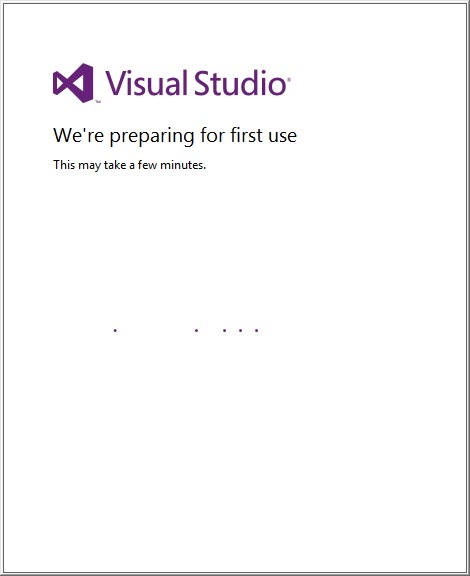 CTPs are early, prerelease versions of the next major release of Visual Studio. It provides early adopters with an opportunity to try out the new and improved product features, and the ability to share feedback with the product team. 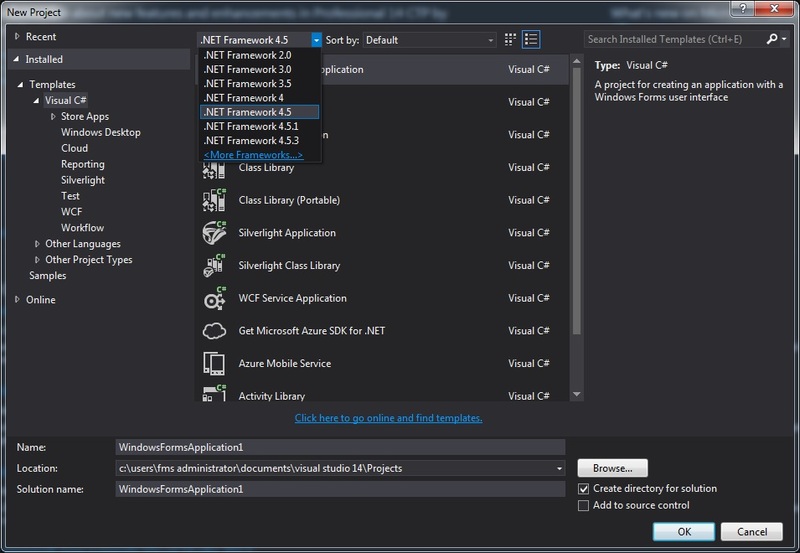 It actually looks almost the same as Visual Studio 2013, soon I will post my experience in using Visual Studio 2014 or Visual Studio “14”. CTPs are provided for testing and feedback purposes only. CTPs are unsupported, English-only releases. They are not subject to final validation and are not intended for use on production computers, or to create production code. 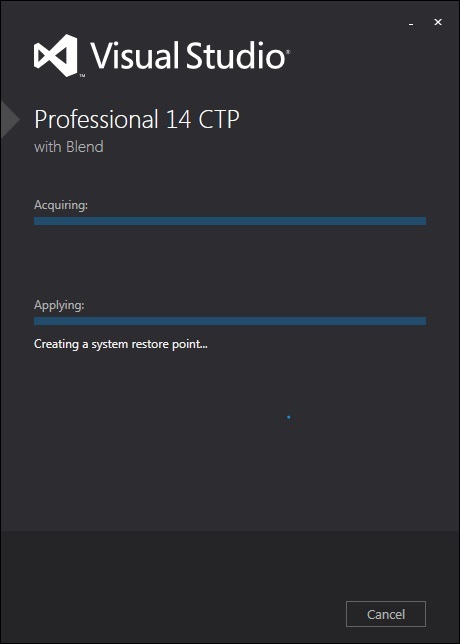 Installing a CTP release will place a computer in an unsupported state. For that reason, we recommend only installing CTP releases in a virtual machine, or on a computer that is available for reformatting. 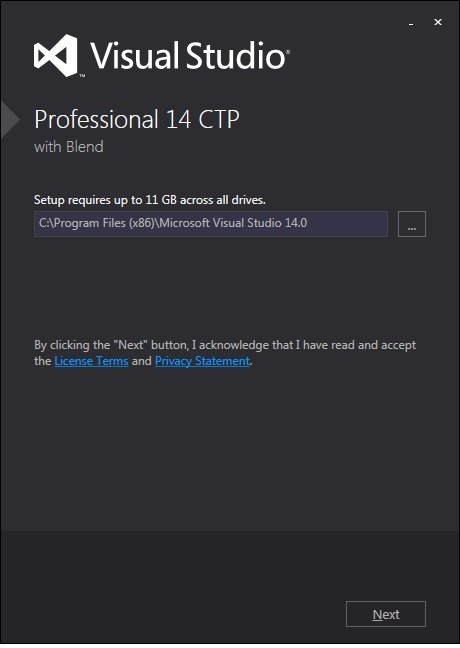 Although these CTPs are intended to be installed side-by-side with earlier versions of Visual Studio, complete compatibility on every CTP is not guaranteed.